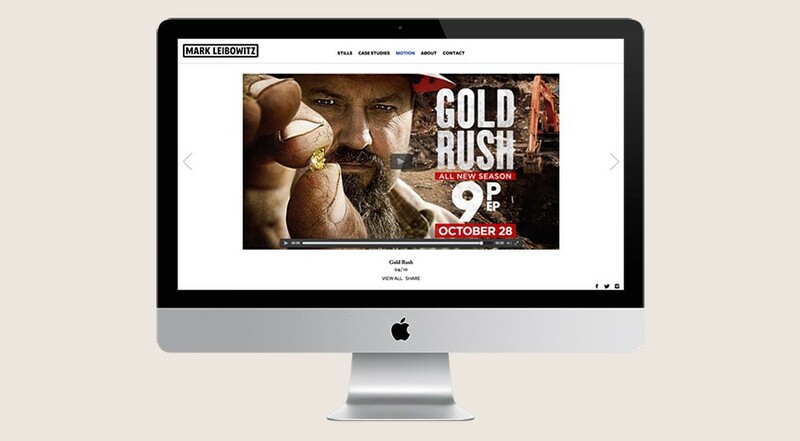 Mark Leibowitz Photography, Inc. practices and creatively develops sustainable photography services for advertising, commercial, and private clients. Their photographs are a blend of portrait, fashion, lifestyle, and travel images from around the world. As a small company they work hard to minimize their impact on the planet and help create positive change. 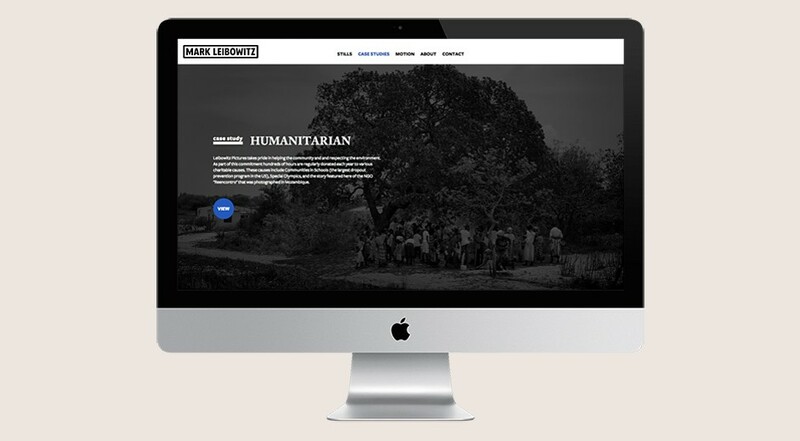 The Mode art directed and designed a unique and responsive website to showcase Mark Leibowitz’s photography. 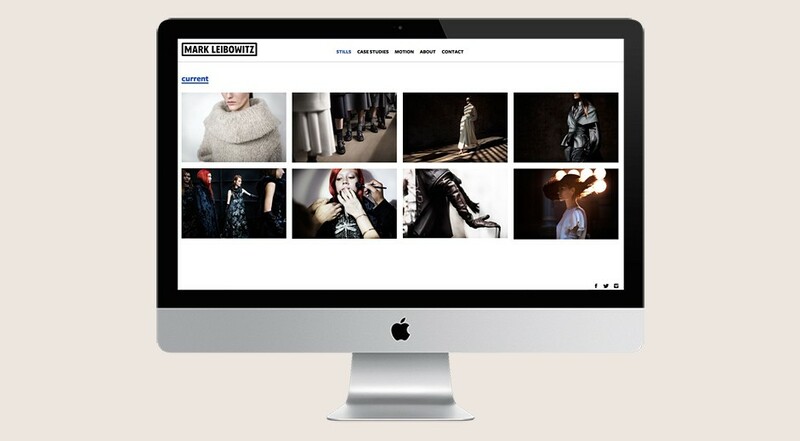 The website includes photography, films and case studies. 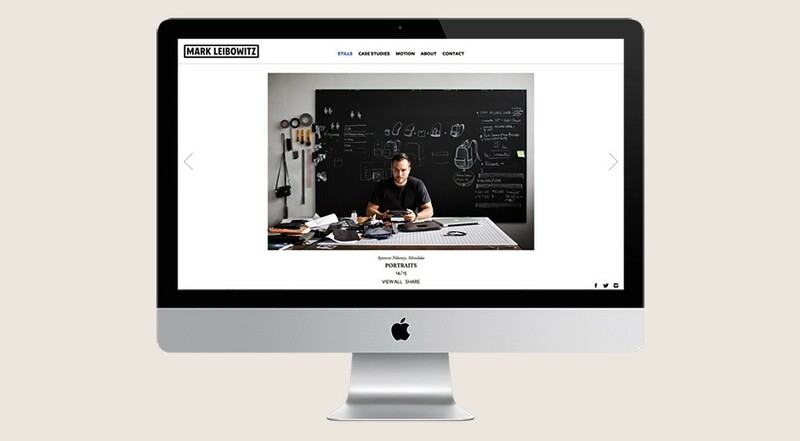 A robust content management system helps Mark’s studio to effectively showcase photography but also correspond with existing and new clients.